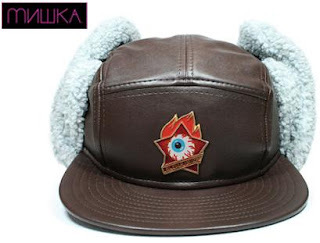 Mishka and New Era teamed up to bring you the Keep Watch Aviator Cap. 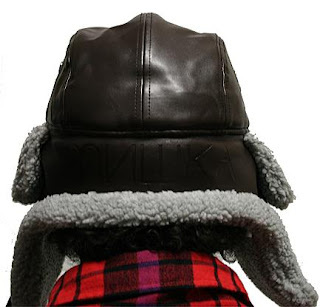 Where was this cap like three weeks ago when we Winnipegers got punched in the face by consistent -40 degree certain death weather. 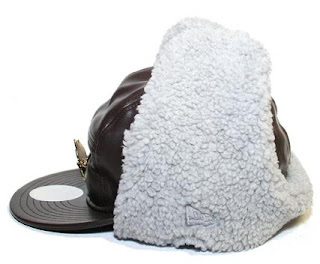 This hat is sick. Its currently in shop at Mishka but won't last long.